​Everton's hopes of signing loan star Andre Gomes have been boosted after it was revealed that they do have a clause allowing them to purchase him permanently. The Portuguese midfielder has impressed since joining the Toffees last summer, making 25 appearances and looking comfortable at Premier League level. His strong displays have caused the club to push for the move to be made permanent amid reported interest from Inter, and new information from Spain claims they have the option to snap him up for €25m. Catalan newspaper ​Sport report that Inter have made enquiries over the midfielder's availability and would be interested in bringing him to ​Serie A. However, the ​Nerazzurri must wait until their place in next season's ​Champions League is confirmed before making their move, handing ​Everton the upper hand in the race for Gomes' signature. With that being the case, the ​Premier League outfit are confident of securing the ​Barça man's services full-time. According to the Spanish news outlet, "everything indicates" that Gomes will remain on Merseyside next year. The likelihood of that is increased by the existence of said purchase option in the 25-year-old's loan deal from the La Liga champions. 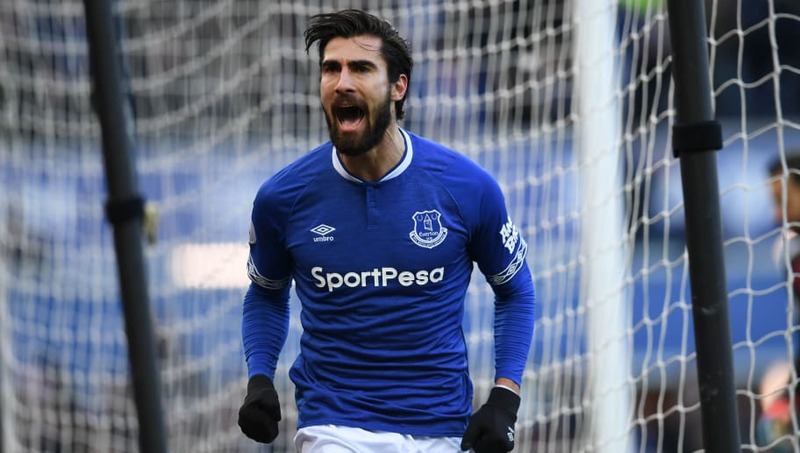 It had previously been thought that no such clause was in place, but radio show ​Onda Cero claim that Everton do, in fact, have the option to buy Gomes after he returns to his parent club. The required fee is believed to be €25m, a sum that Everton can certainly afford having spent significantly more in recent transfer windows on Richarlison and Gylfi Sigurðsson, amongst others. If they do complete the transfer it would be something of a coup for Marco Silva's men, with Gomes being one of their standout performers in an underwhelming campaign for the side as a whole.